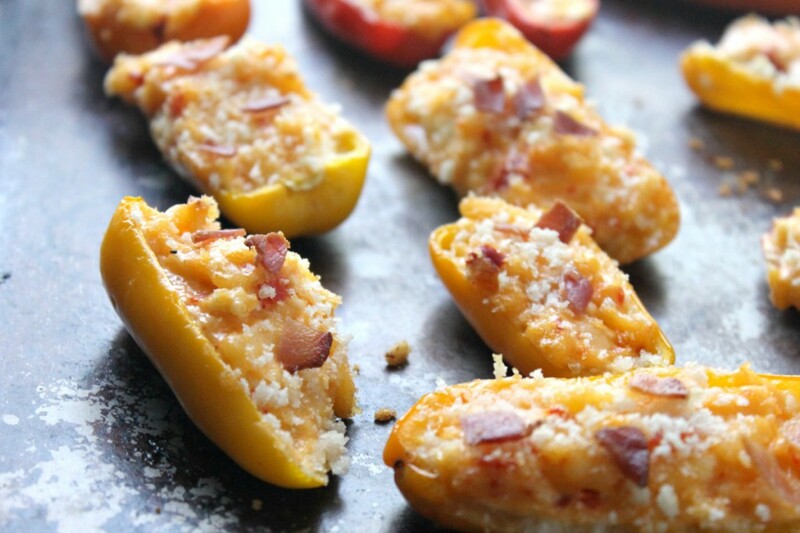 The family will love these sweet bell pepper pimento cheese poppers because they get all of the delicious flavors of a jalapeno popper without the heat. The summer in the south is HOT!!! So I tend to try to limit what I cook as to not heat up the house. Summer is also a very busy season for me. The kids have practice, internships and vacation bible school. I feel like I spend a good deal of the day on the run. But they are worth it! 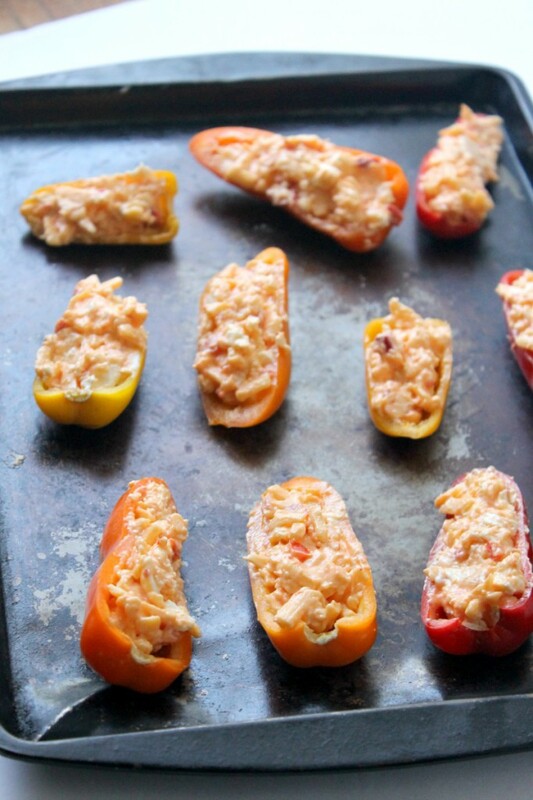 These Sweet Bell Pepper Pimento Cheese Poppers are a lifesaver when it comes to making a snack that will hold them over until dinner. 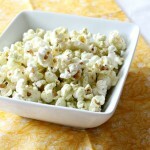 They are also a great dish to take to a cookout or for last minute guests. 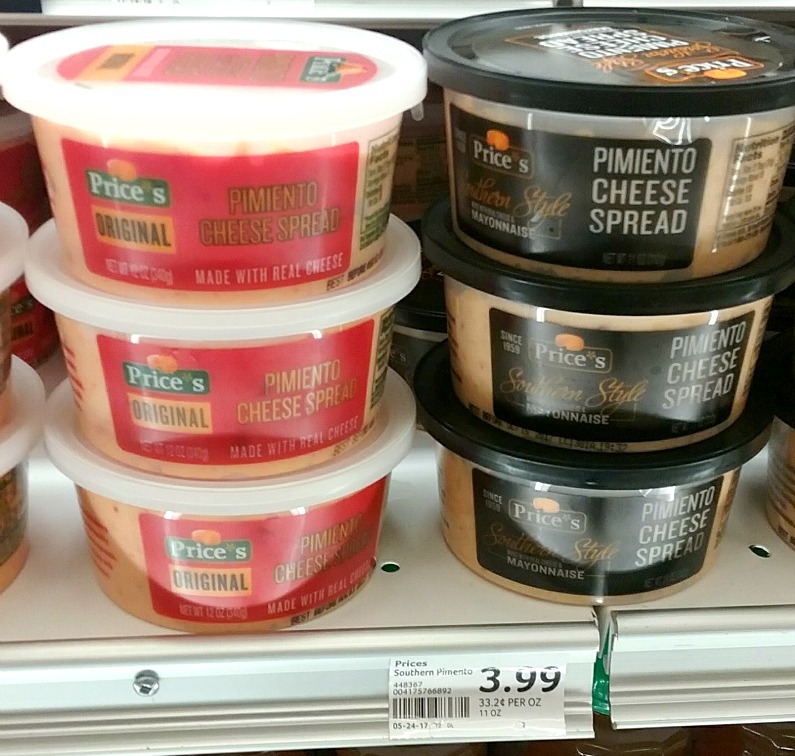 I love that they use quality ingredients like sweet bell peppers and my favorite Price’s Original Pimento Cheese Spread. 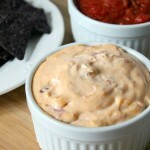 Price’s Pimento Cheese spread is a favorite in my house. I was so happy to find this coupon (Coupon subject to regional availability) because I know we will be using it this summer for snacks, sandwiches, and my favorite pimento cheese burgers. I may or may not have a container hidden in the back of the fridge. 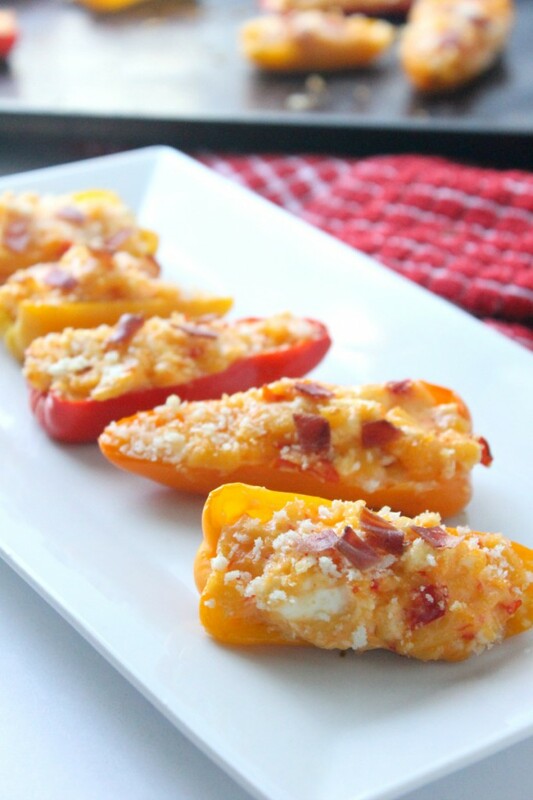 The kids love these sweet bell pepper pimento cheese poppers because they get all of the delicious flavors of a jalapeno popper without the heat. I love that I always have the ingredient in the fridge. 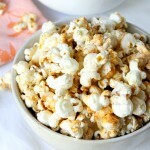 The recipe is also simple enough that our little budding chefs like to whip them up on their own. Preheat oven to 400 degrees. 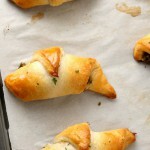 To make these sweet bell pepper pimento cheese poppers you mix cream cheese with pimento cheese. Then cut your peppers in half and clean out. 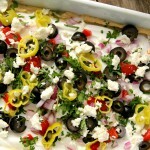 Stuff each pepper with the pimento and cream cheese mixture. Then top each pepper with panko or bread crumbs and chopped bacon. Bake for 10-15 minutes until toasted and warmed through. I would love to tell you on how to store these but I have not seen these last for more than 30 minutes. Hope you enjoy! 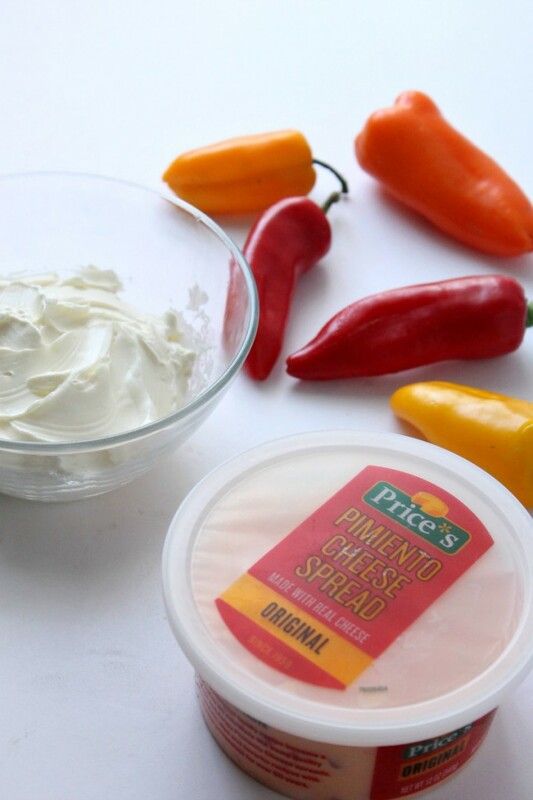 In a bowl mix the softened cream cheese and Price’s Pimento cheese spread. 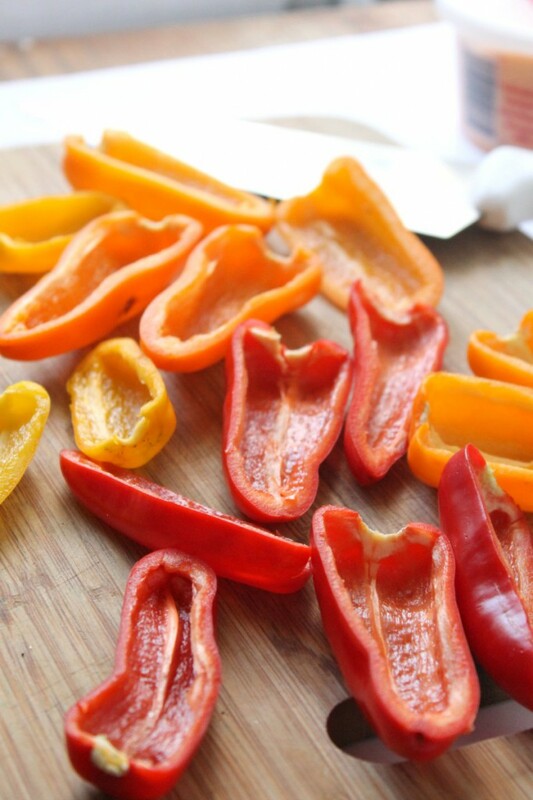 Cut the peppers in half and remove seeds from the sweet bell peppers. Cook and chop the bacon and set aside. Put the peppers on a baking sheet. Add a spoonful to each pepper half. Sprinkle Panko breading and the chopped bacon to each pepper. Cook at 400 degrees for 10 to 15 minutes.